Sulfonamide antibacterials. For the treatment of chicken respiratory tract, digestive tract and urinary tract infection caused by sensitive bacteria. 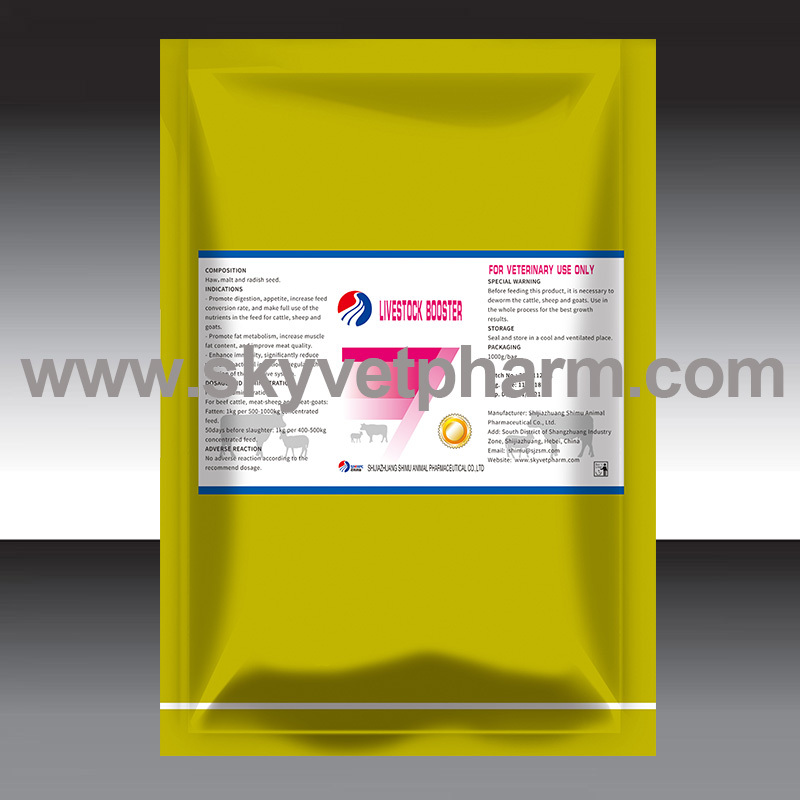 It can also be used to treat chicken coccidiosis and chicken leucocyte pest. 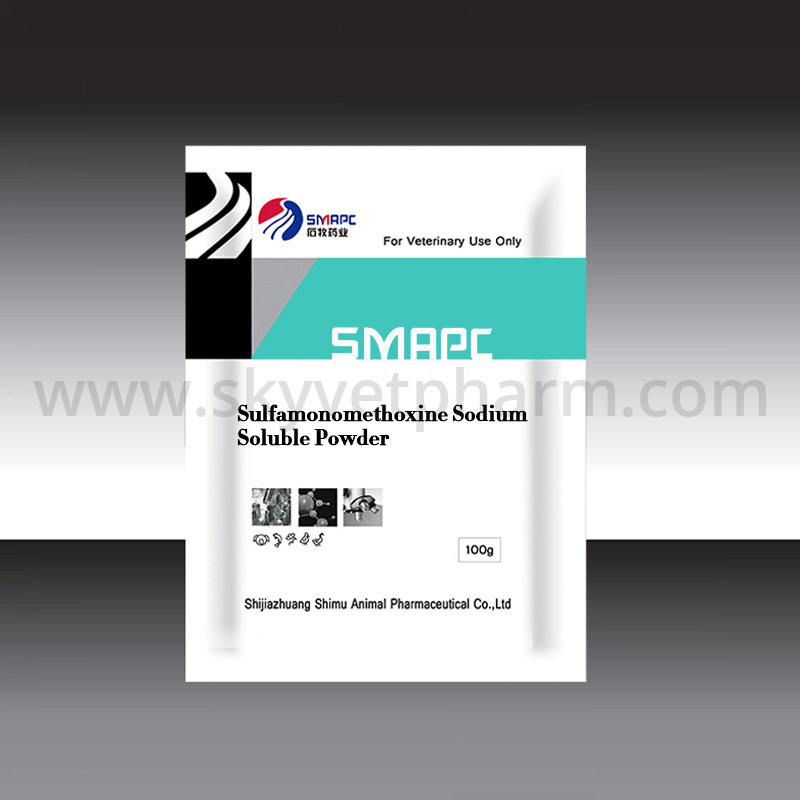 Chicken: 250-500mg Sulfamonomethoxine sodium per litre drinking water for 3-5 consecutive days. Long-term or high-dose use may cause suppression of the immune system of young poultry, slower weight gain, and decreased egg production rate in layer. Long-term use can result in kidney damage. 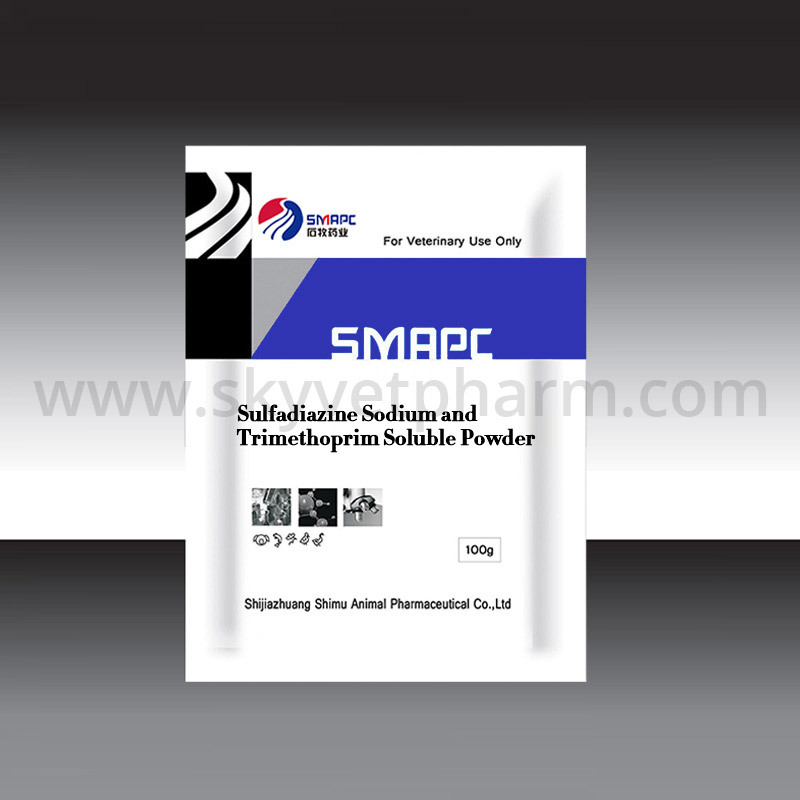 Recommend for take same dose with sodium bicarbonate.